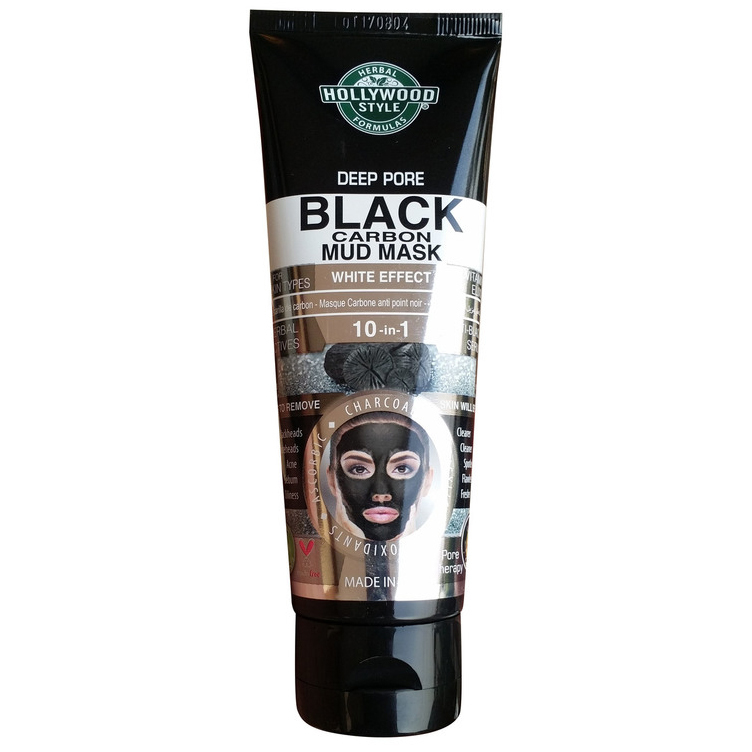 Mud mask, scrub and wash set, made with activated carbon and natural charcoals! 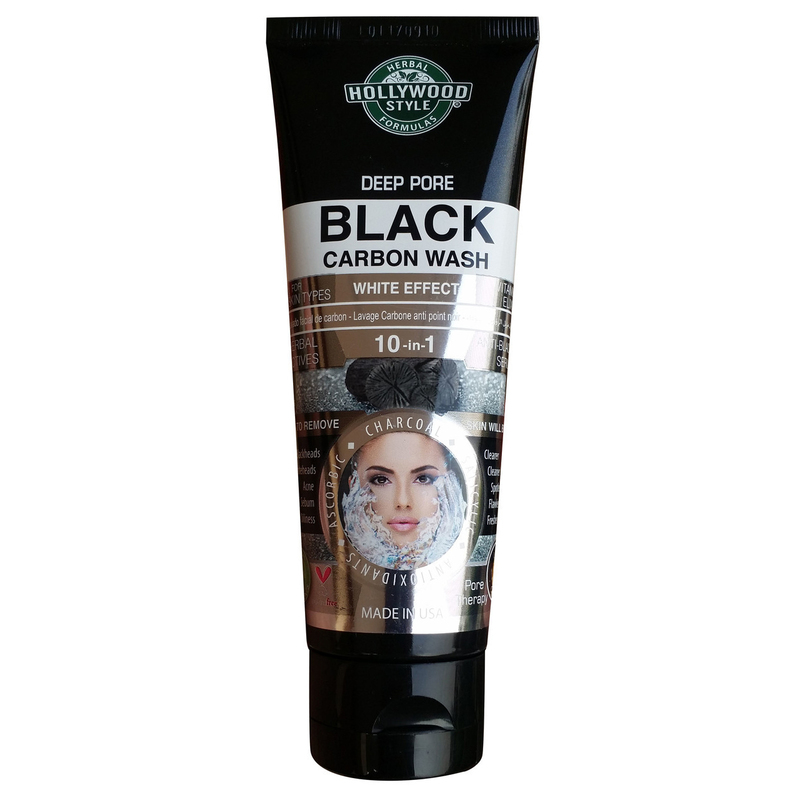 Detoxifying Black Carbon Deep-Cleansing Set with mud mask, scrub and wash, made with activated carbon and natural charcoals! 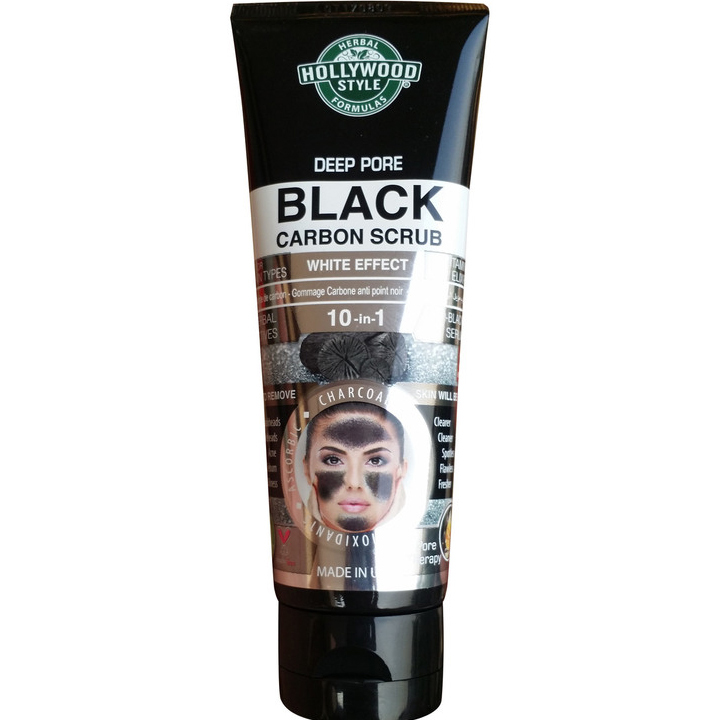 Advanced deep-cleaning formula helps with the removal of blackheads, whiteheads and sebum buildup. Vegetable Ivory Palm Seed Powder – An ecologically harvested, sustainable rainforest product that is a unique and natural exfoliatint. Kiwi Fruit Extract – A major source of antioxidants that help delay the effects of aging, also contains a large amount of vitamin C which helps your body naturally repair skin and produce collagen to firm your skin. Blueberry Extract – Contains a high concentration of salicylates, which help remove dead skin, open clogged pores and help fight acne and breakouts. White Orchid Flower Extract - One of skincare’s best kept secrets, a great anti-oxidant that moisturizes soothes and conditions the skin to achieve a bright and radiant complexion. Jasmine Extract - Evens the skin tone and helps reduce the appearance of age spots. A natural oil which keeps the skin hydrated without clogging pores. Aloe Vera Extract - Contains the hormones Auxin and Gibberellins, which have anti-inflammatory properties and reduce skin inflammation and red marks, helping heal damage from acne. Cucumber - Helps hydrate the skin while reducing the appearance of irritation and red spots. Salicylic Acid - An exfoliant that helps shed dead skin and penetrates into pore linings to exfoliate inside the pores as well as on the surface of the skin which is highly effective for reducing breakouts, blackheads and whiteheads. 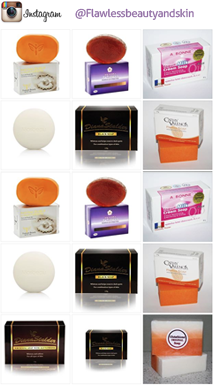 Vitamin A and C -Provides an even skin done, adds to the skin’s hydration and provides firmer feeling skin. Marine Collagen and Wheat Elastin – Essential proteins which help provide elasticity to the skin, helping it appear more youthful and healthy while promoting glowing and vibrant skin. Marine Collagen has the highest bioavailability of all forms of collagen and is best absorbed by your skin. 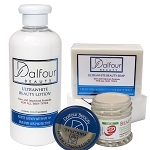 Rose Flower Extract - a gentle antiseptic and astringent, it can help cleanse skin and prevent blemishes. Anti-inflammatory properties enable Rose Extract to help minimize redness and soothe irritation – making it ideal for all skin types. 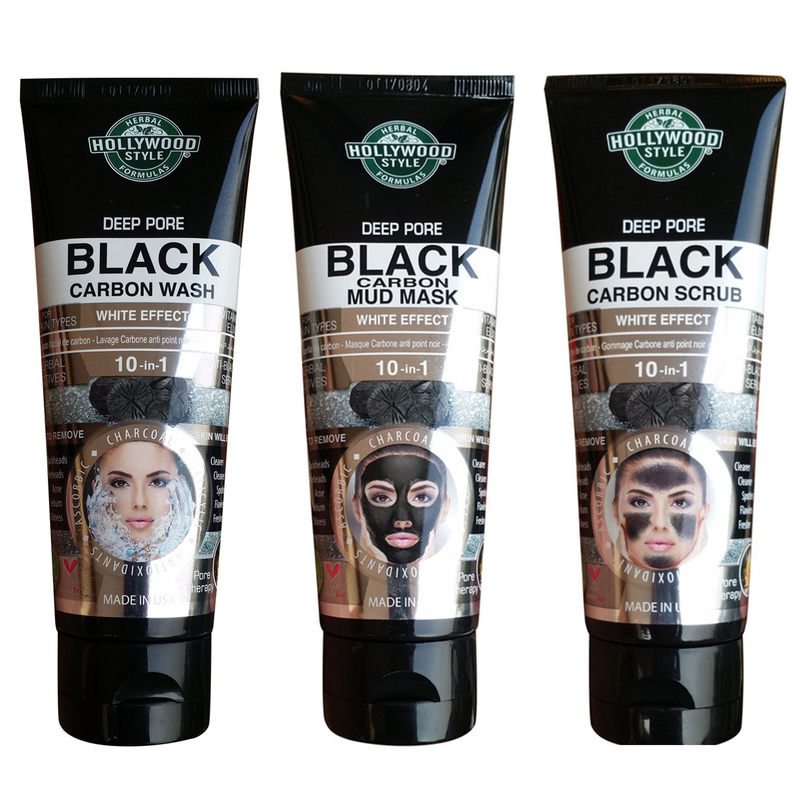 Blackberry Extract – Scientifically proven to help fight against the formation of wrinkles by inhibiting MMPs which cause wrinkling and aging when skin is exposed to UV rays. Algae Extract – Beneficial for the skin as a soothing agent and antioxidant, can also improve the appearance of aging skin. Kojic Acid – Time tested extract with a powerful skin lightening effect that helps clear up dark marks, red spots and leaves your skin feeling tight and refreshed. Vitamin C and E -Provides an even skin done, adds to the skin’s hydration and provides firmer feeling skin. Vegetable Ivory Palm Seed Powder – An ecologically harvested, sustainable rainforest product that is a unique and natural exfoliant. Scrub & Wash: Wet your face, rinse it and then apply a liberal amount to face and neck. Gently massage in a circular motion avoiding eye areas. Do not press hard. 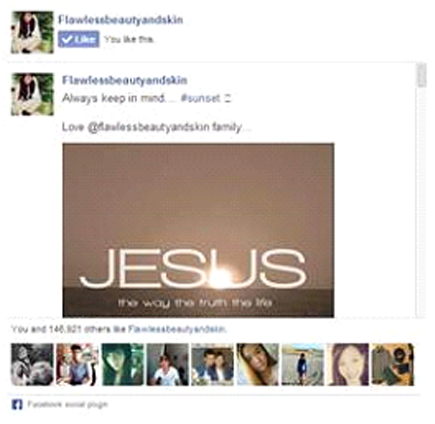 Rinse well with fresh water. For best results use 2 to 3 times a week. Mask: Apply to the face and neck, avoiding the eye areas. When dry, rinse well with warm water and a washcloth. For best results use 2 to 3 times a week. 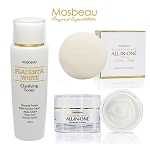 Mosbeau Ultimate Facial Whitening Set - 100g Soap, 150ml Toner and 70g Facial cream.